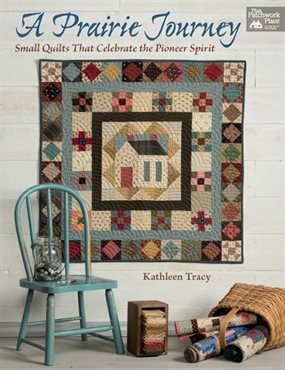 Welcome to Country Lane Quilts, the website of quilt pattern designer and author Kathleen Tracy. 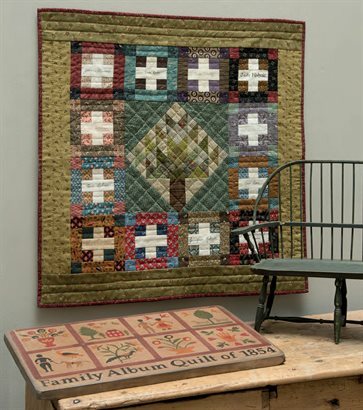 Scrap quilts from the past have a great appeal for many and if you enjoy making small, scrappy quilts you've come to the right place. Years ago I fell in love with antique doll quilts and now I design my own, using traditional blocks and reproduction fabrics to make them look like they were created long ago. 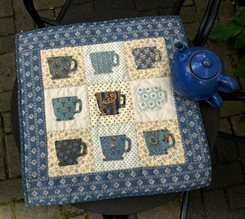 If you're a beginning quilter, learn the art of quilting today by starting small. Make your own little keepsake quilt for a special doll, to hang on a wall or display on a table or simply give to a friend. 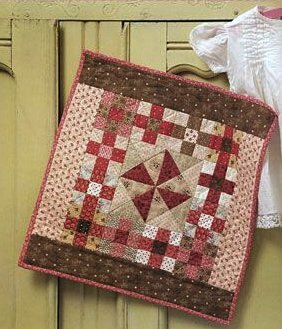 Many of my doll quilt patterns introduce quilting to beginners, but even experienced quilters will have fun making these quick projects as well as some of the larger ones in my books--all with a feel of the past. Take a journey into history with some of the quilts in my books, my new doll quilt club or try one of the free patterns and get started quilting today! You'll be amazed at how much fun it is to actually make a project and finish it. It's fun to connect with other quilters. 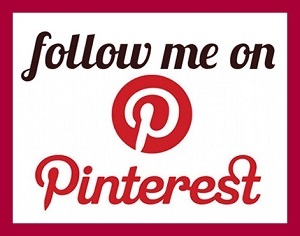 Click link to find out more about my Small Quilt Lovers Facebook group. My newest book, A Prairie Journey, is finally here! Click to order a signed copy.